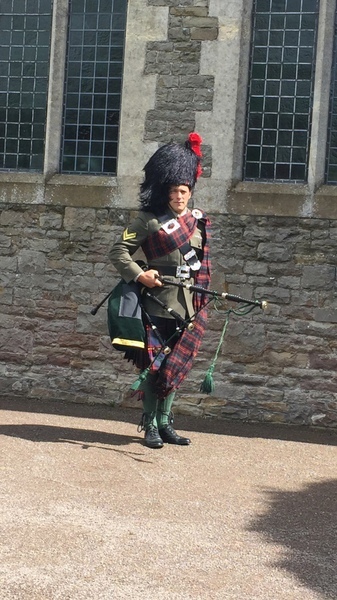 John has been playing the bagpipes for over forty years. 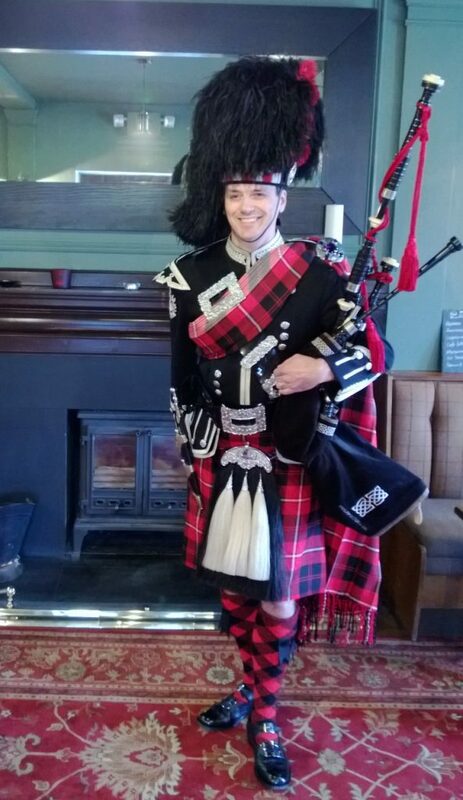 He took up the bagpipes at the age of ten and has won numerous prizes in competitions. John plays quite a few Welsh tunes which go down well locally and he has a large reportoire of traditional and contemporary tunes. Local clients include the WRU, Cardiff Blues, Cardiff Devils (ice hockey) and the Royal Welsh College of Music and Drama. 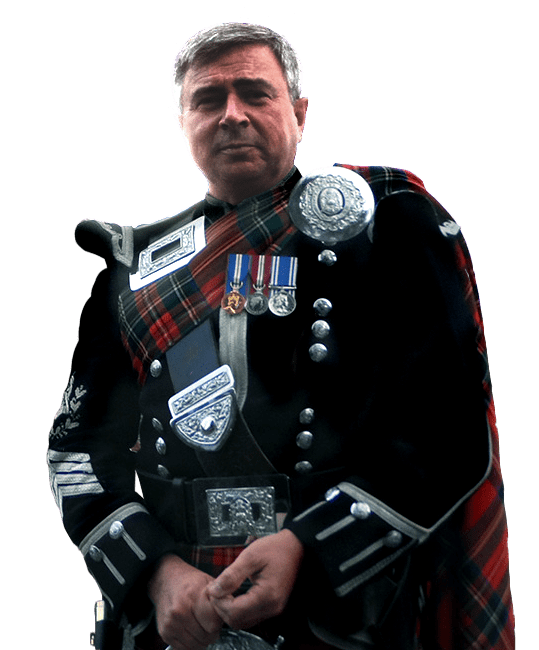 John is a member of The University of Bedfordshire Pipe Band (UBPB) who are one of the most successful pipe bands in England. Jonh has been competing with the UBPB for the last four years. John is available for any event including weddings, parties and funerals, corporate dinners, Burns dinners and Hogmanay events, etc. 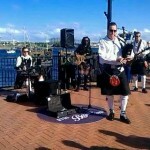 John also plays in a 4 piece band called Piping Hot which consists of pipes, guitar, bass and drums.